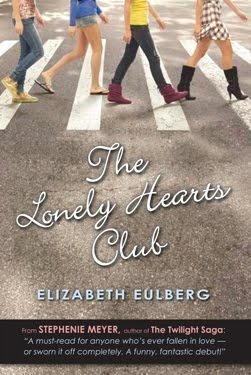 The Lonely Hearts Club by Elizabeth Eulberg- I fell in love with the cover of this book, but then the book turned out to be one of the worst I read this year. It bummed me out and I'm afraid to read other books by Eulberg even though I've heard good things about them. 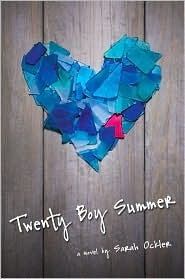 Twenty Boy Summer by Sarah Ockler- I thought it was going to be a fluffy book about meeting 20 boys in a summer... little did I know I was going to go on an emotional rollercoaster. I LOVED it! Love and Other Perishable Items by Laura Buzo- the cover for this one wasn't eye catching for me and I didn't really have any expectations for it, but man I loved it! Sloppy Firsts by Megan McCafferty- Where have I been? Stephanie Perkins- Anna and the French Kiss, Lola and the Boy Next Door, awesome books! 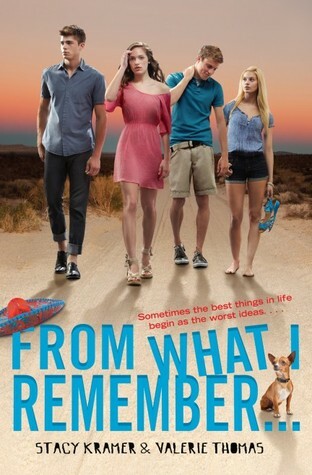 Meredith Zeitlin- Freshman Year and Other UnNatural Disasters... funny, funny book and I also love the book trailer for this one too! Sarah Ockler- Twenty Boy Summer and Bittersweet are totally just so me. 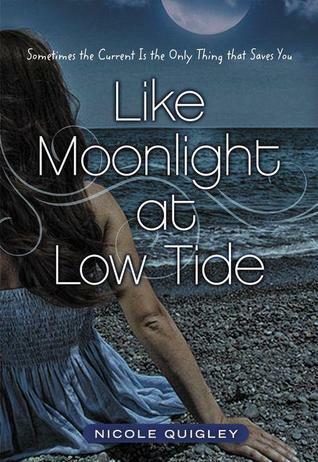 Like Moonlight at Low Tide by Nicole Quigley- this book had some religious undertones that definitely put me out of my comfort zone. 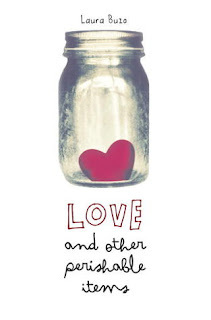 Even so, I loved the book! Wake by Lisa McMann- I really don't read that many non-contemporary books, and while I didn't love it, it definitely made me want to read more outside of my normal stuff. One Moment by Kristina McBride- definitely was up until 4 AM because I had to finish it! I don't usually re-read books... but if I did I'd pick Pushing the Limits by Katie McGarry because it was just that good. 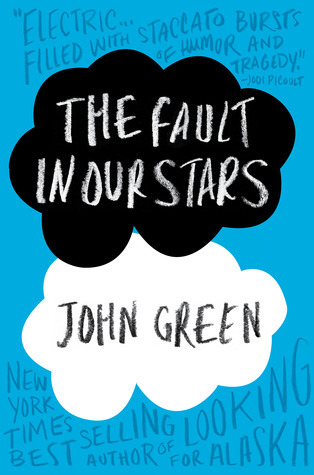 The Fault in Our Stars by John Green- there is no better writing than this. 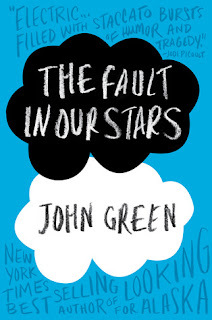 Again The Fault in Our Stars by John Green- It's just so damn emotional and I was honestly a little traumatized by it. I was all contemplating life and the meaning of it and stuff... eek! 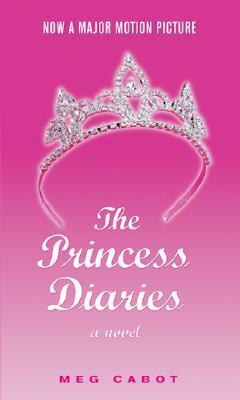 The Princess Diaries by Meg Cabot- it's only been around for over a decade. 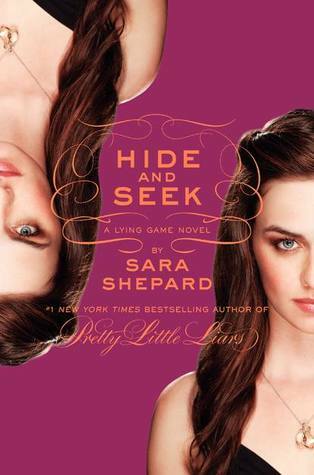 Hide & Seek (The Lying Game #4) by Sara Shepard- I just wanted to talk about how I really think I know who the killer is! 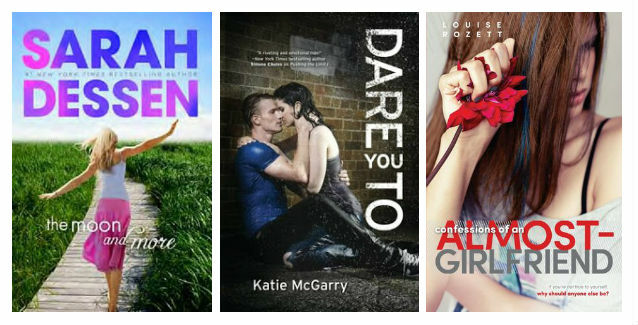 Echo and Noah from Pushing the Limits by Katie McGarry- Noah is the best book boyfriend EVER! Alona and Will from The Ghost and The Goth series by Stacey Kade- I know it's a ghost and living person which is weird, but these 2 are so cute together! 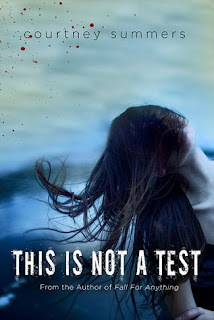 Keep Holding On by Susane Colasanti- Giselle from Xpresso Reads highly recommended this, so I knew I would like it! 21. New favorite book blog you discovered in 2012? 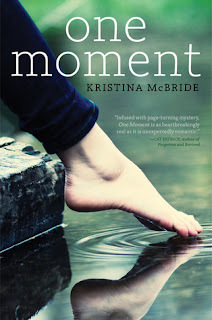 Xpresso Reads- she does it all, blogging, blog design, book tours... plus her blog is so professional looking, I just love it! 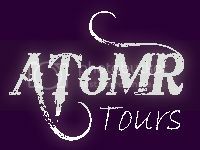 GReads!- the awesomest place to go for YA Contemporary and music... and her reviews are the best! 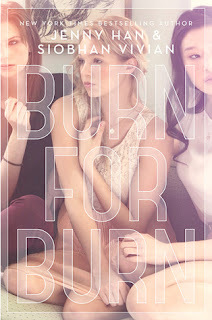 Katie's Book Blog- LOVE News for Nerds and her vlogs! 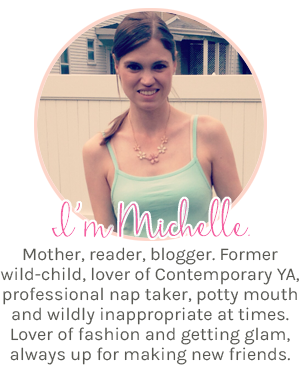 Pretty Little Book Head- FUNNIEST BLOG EVER! Her voice on her blog is so freaking cute and her stuff always makes me smile! The Moon and More by Sarah Dessen- more Sarah Dessen YES!!! 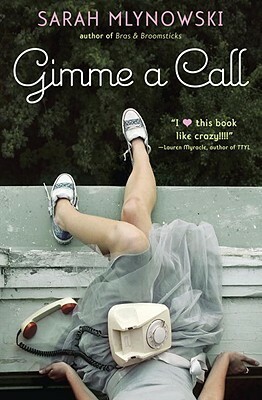 Confessions of an Almost Girlfriend by Louise Rozett- Can't WAIT! I would like to meet and connect with more bloggers. I have met some really cool people but I don't really talk to THAT many bloggers on the regular. I really want to go to a few book festivals like maybe the one in Baltimore and DC. I want to read more books than I did this year (only 67 books so far this year?!?!) 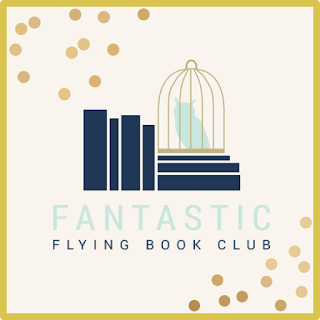 and I would like to connect with more publishers and writers bc I don't really get all the cool books you other people get in the mail every week... and I want to! Thank you to Jamie for doing this end of year wrap-up, it was fun!!! 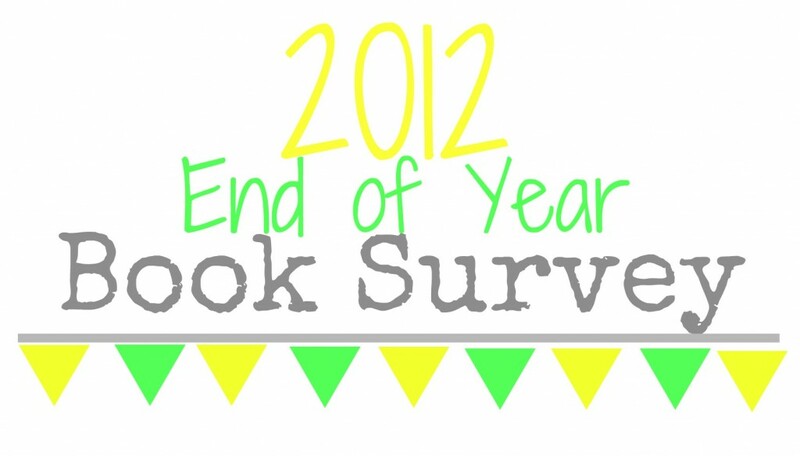 I'd love to read your fav's from this year, so leave me your link in the comments and I'll check it out... happy reading in 2013! What a great post! Excellent choices! Thanks so much for mentioning me, that was so nice of you and it made my day! :) You are absolutely one of my favorite bloggers, so glad I found your blog this year! I really want to read Ten Things We Did (and Probably Shouldn't Have), I read Gimme a Call and thought it was such a fun book! Thanks for putting me on your list! : ) :) I should probably make a blog button, huh? I have to wait til MAY for the Pushing the Limits sequel. Holy cow. Ok. That's a long time. Deep breaths, and patience. I loved reading through your answers. 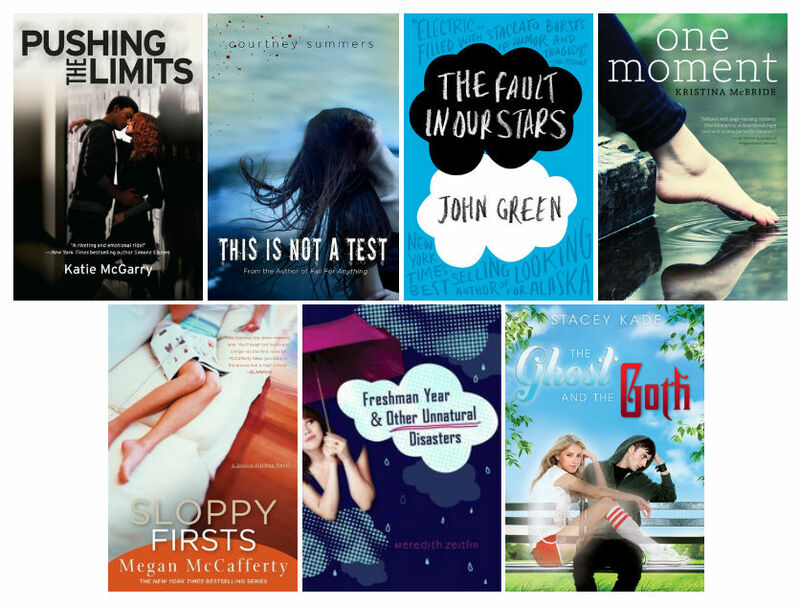 I'll bet The Fault in our Stars makes its way onto a lot of participants lists.